This sort of meme tags should have similar descriptions to what the "surprise door" has, to give a bit of clarity as to what is okay and what is not when it comes to exploitables. Additionally, shouldn’t text-change exploitables follow the same rule? 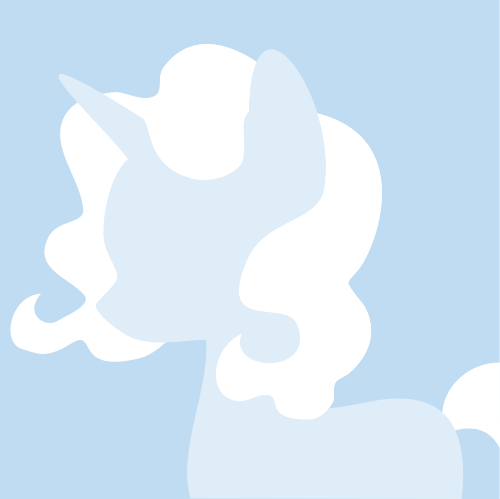 Or are those "anything goes" since the non-pony-related content is not visual?